One word sums up the experience here: Fantastico! Misano's location on the stunning Rimini coast will make you want to stay for days longer - and you can with us, across a range of packages from classic to top deluxe (with heli transfers!). Two great hospitality options, and great parties Friday and Sunday nights. Stay for our Monday visit to Rossi's home town of Tavulia & the Ducati factory. 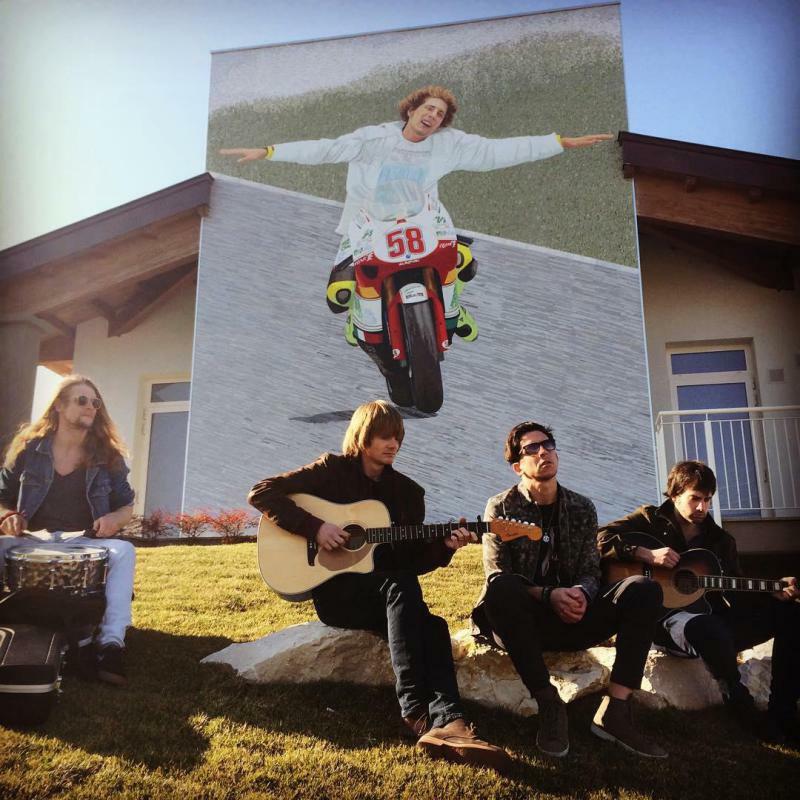 On Sunday after the MotoGP race some of us will be heading to nearby Coriano to visit the Marco Simoncelli memorial and his hometown. Let us know if you wish to join us. San Marino 2019 Launched! Prices mostly LOWERED from 2018! Awesome trackside opening party with CAL CRUTCHLOW & guests!